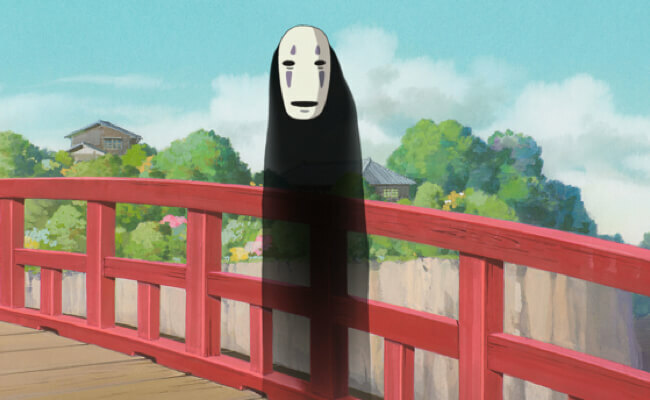 In Spirited Away, No-Face is a lonely spirit who follows Chihiro Ogino after he develops an interest in her sincerity. He soon becomes obsessed with her though and tries to win her affections with gold and stolen tokens for the bathhouse. 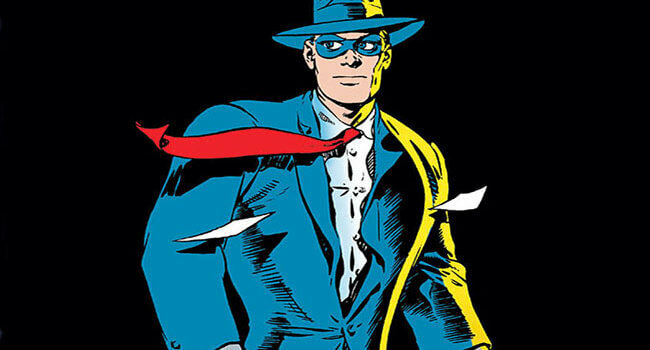 The Spirit is a fictional masked crimefighter created by cartoonist Will Eisner. 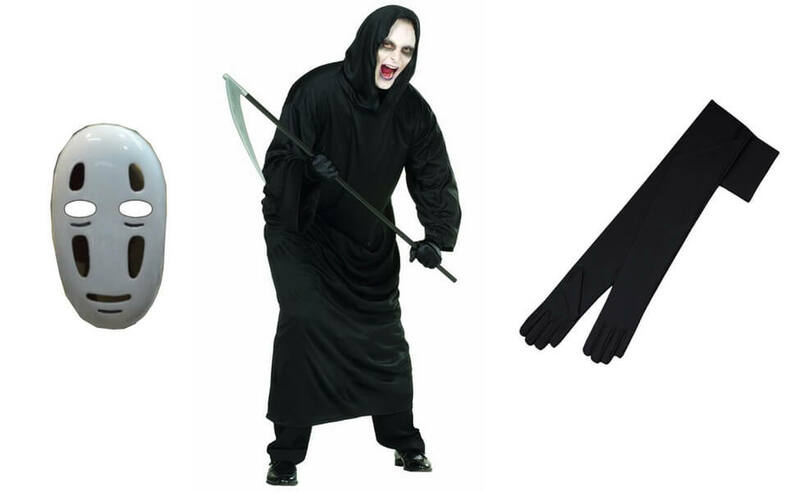 He’s a masked vigilante who fights crime with the blessing of the city’s police. I recommend finding a way to make your tie stick out to the side, probably by putting a wire into it. 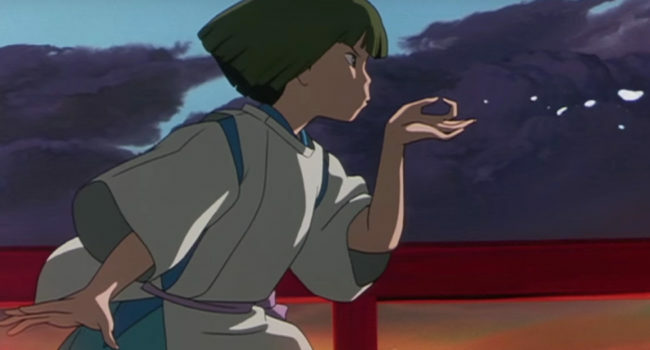 In Spirited Away, when Chihiro Ogino (Rumi Hiiragi/Daveigh Chase) crosses into the Spirit World, Haku (Miyu Irino/Jason Marsden) is the first spirit she truly interacts with, and he acts as her protector throughout the film. When Haku is affected by a curse, Chihiro heals him with a magic dumpling and her pure love for him. Near the end of the story, Haku is revealed to be the spirit of the Kohaku River that Chihiro had fallen into as a small child. This explained his unusual knowledge of, and closeness to, her. 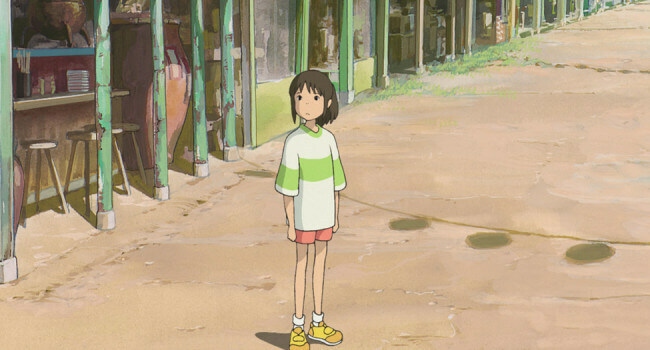 In Spirited Away, Chihiro Ogino (nicknamed Sen) is a 10 year old girl who enters a spirit world while traveling to her new home with her family. During her adventures, she quickly matures from an easily scared child to a hard-working and courageous young girl.